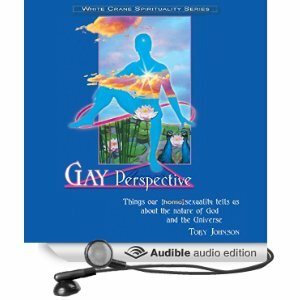 Toby Johnson's gay spiritual novel about healing and the problem of evil, originally published by Alyson Publications in 1987 as PLAGUE: A Novel about Healing, is back in print. In the early days of AIDS, a San Francisco Health Department counselor is propelled into a mystery quest after a very ill member of an AIDS support group he runs kills himself in a way that brings media attention and political controversy which gets the counselor, Jonathan Stiers, on national television. Lynn Graves, a young woman from LaCrosse, moves to D.C. and gets a job with a consulting firm with a patriotic-sounding name that audits government research; in the xerox room one day she finds what seems to be a report on research into a totally successful cure for HIV—an issue which has become critical for her personally as she's learned that her boyfriend is positive for the virus. Lynn tells Jon about her discovery when they are coincidentally introduced during a Thanksgiving vacation back to LaCrosse. When Jon goes in search of this successful clue, he seems to uncover a plot to keep the cure secret. In a medical-thriller plot peppered with clues, coincidences and misperceptions, a strange old house with secret rooms becomes the site for an assassin's attack. The counselor who's been teaching his group Buddhist and New Age healing principles of relaxation and acceptance, becomes suspected himself of murder. In a final confrontation, Jon's spiritual principles are challenged when he's forced to answer the problem of evil in game of wits with the Director of the Liberty Bell Foundation. The hero's example of enlightened attitude, even in the face of personal loss, so affects the Director's righteousness that, it seems, the cure is released. In the end, the heroes triumph, but it is never clear if the plot they suspected has ever really existed, but the search and the confrontation with suffering and evil have changed them all and taught them the secret of finding miracles. Interesting as historical documentation of a time when AIDS was fraught with paranoia and miracles were the only hope and still relevant today as a parable about overcoming evil and healing oneself of fear. What if you learned that the AIDS virus was the result of bioweapons research gone bad, and that somebody knew and was hiding the truth? What if there's a cure? Could you trust your source of information? Could you trust your own perceptions? Could you act on such information? And what would you do? This is the situation that San Francisco AIDS counselor Jonathan Stiers finds himself enmeshed in in this wisdom-tinged thriller novel by gay spiritual writer, student of Joseph Campbell and former editor of White Crane Journal Toby Johnson. Originally published in 1987 when AIDS was still a mystery disease, successful treatments had not been developed and spiritual/attitudinal healing—of soul, if not of body—was the only hope, this novel, with its explanations of healing and presentation of wisdom from A Course in Miracles and The Lazy Man's Guide to Enlightenment, was originally titled Plague: A Novel about Healing. Twenty-five years later, the novel's quandary about the nature of evil and its message of hopeful acceptance and love of life are still relevant, perhaps even more so. 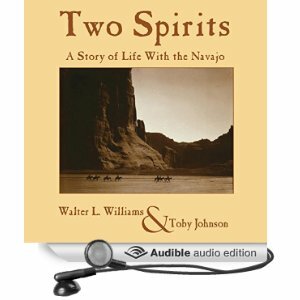 The story of the "fourth quill" comes from an Indian tale about a previous incarnation of the Buddha who discovers the "treasure of the ages" and it's not what he'd expected; Johnson retells the tale and derives a meaningful and life-affirming attitude that transcends the specific issues of AIDS in the 1980s. 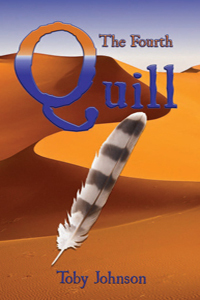 The Fourth Quill recasts the story into a parallel universe with a surprising and happy ending where Jon Stiers really can wonder if he has brought about the cure of AIDS. Woven through the hero/adventure plot are two lovely and heartwarming romances, one straight, one gay—both with unexpected twists. 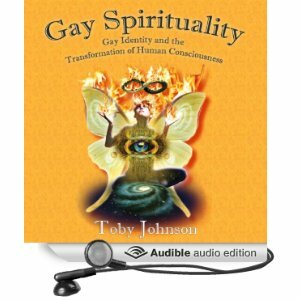 A little modern, scientific and sensible and a little mystical, The Fourth Quill exemplifies Toby Johnson's style of dramatizing gay spirit through storytelling and speculative fiction. This is a parallel universe readers will likely remember and come back to. 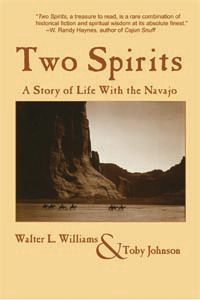 "...the book resolves in a very enjoyable and satisfying way, and the author's many-layered revelations about the Visitors is both intriguing and pleasantly startling. (I shouted out loud at the most critical revelation, and was very relieved when the author powerfully backed it up with science and reason.) Recommended!" 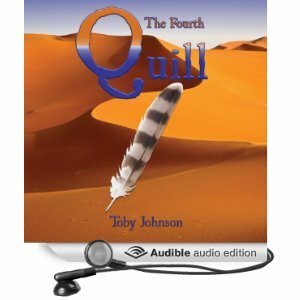 The Fourth Quill is available for the amazonKindle ebook device, as well as many other ebook readers. 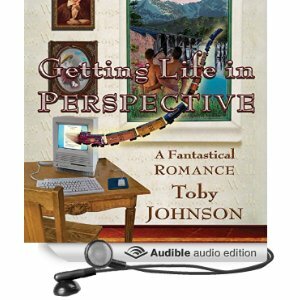 Smashwords.com features a variety of formats.